Product prices and availability are accurate as of 2019-04-06 20:25:38 UTC and are subject to change. Any price and availability information displayed on http://www.amazon.com/ at the time of purchase will apply to the purchase of this product. 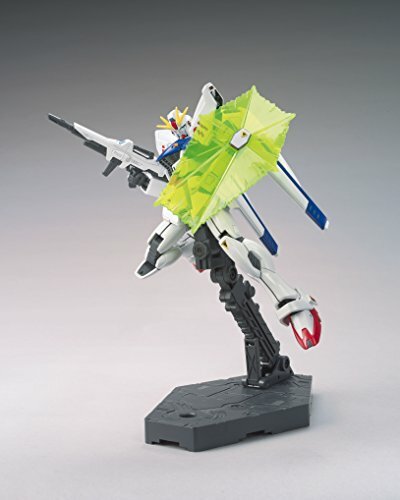 The unbelievably fast Gundam F91 appears in a modern-day high-grade kit! 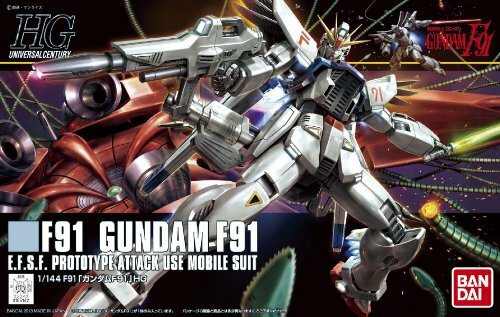 Part of the All Gundam task which seeks to bring new contemporary kits from older Gundam titles, the F91 shares a common building with other kits to permit part swapping and easy modification. 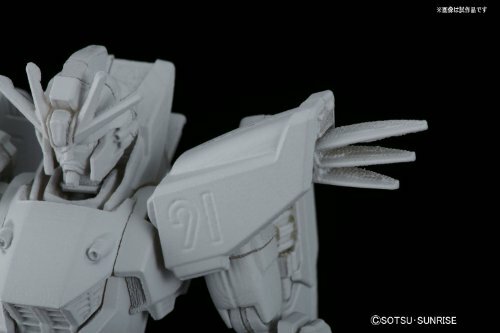 Alternate face and deployed shoulder fin parts can be easily part swapped out for display screen! 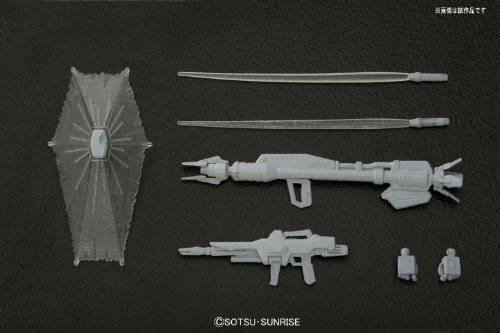 Weapons consist of beam rifle, beam shield, beam sabers, beam launcher and movable VSBRS! 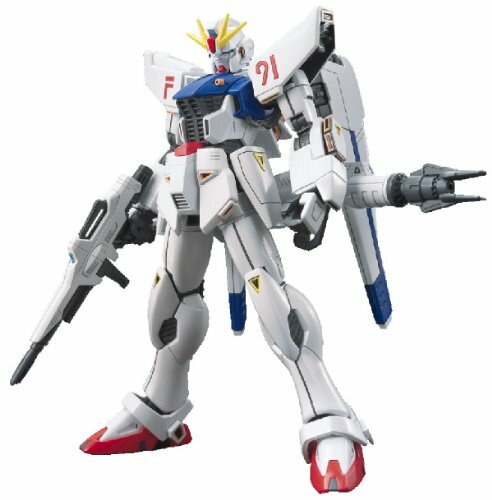 Numbering for "F91" is engraved on shoulders.